Last Friday we had our first homecoming assembly. 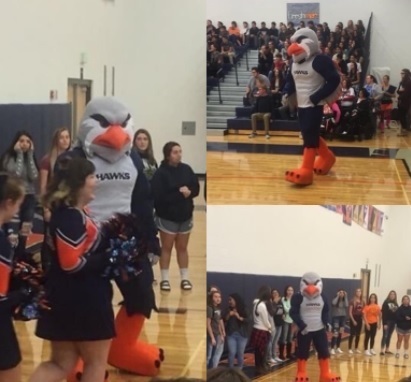 There was an appearance made by the mascot, boosting school spirit. It was a blast!